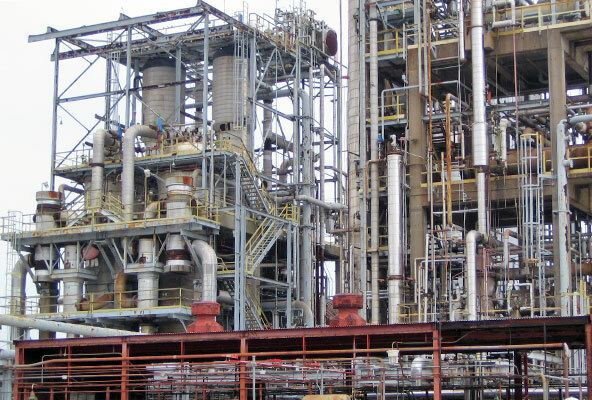 Typically in ethylene plants, cracking furnaces need to be decoked regularly. The incorrect operational sequence of the controls to gas, feed stock and decoke air to the furnace can cause catastrophic results. Netherlocks valve interlocks guide operators through this manual operation safely, ensuring strict adherence to procedure.